Following a successful crowdsale, the English version of crypto-focused comic book Bitcoin: The Hunt for Satoshi Nakamoto has now gone on sale. 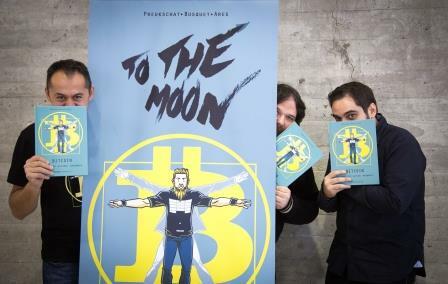 The book, which was launched at CoinSummit in London back in July, was created by Alex Preukschat and Josep Busquet, and features illustrations by José Ángel García Ares. 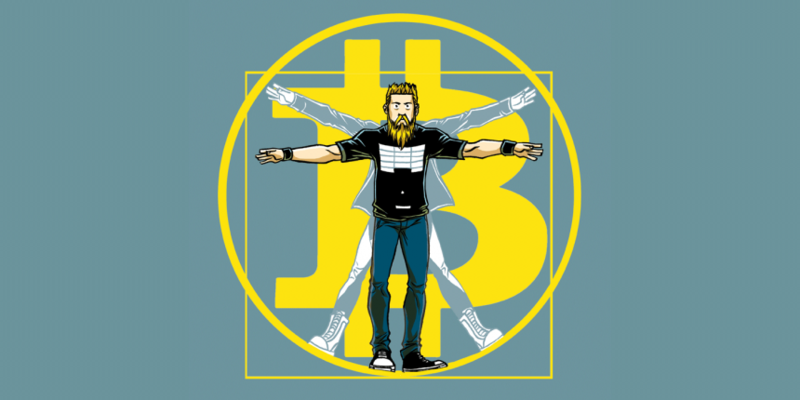 According to the authors, the comic weaves together the action, facts and fictions of bitcoin technology and its “anarchic cypherpunk culture”. The mystery of Satoshi Nakamoto, the supposed pseudonym of the anonymous creator of bitcoin, provides a vehicle for “a wild adventure through an underground filled with criminals, hackers and spooks”. The Spanish version of the comic is already on sale across Spain through the FNAC bookstore chain, but as of yesterday it is available in English and Spanish in digital form via distribution platform Comixology.com. The ebook costs $9.99. An English language paper book will also be available in the near future, as will a Polish language version. Bitcoin: The Hunt for Satoshi Nakamoto is published by Dibbuks, which also accepts bitcoin for its products. Preukschat says that the crowdsale for the English language book, held on the Swarm fundraising platform, was a success, reaching people in roughly 30 countries around the world and raising an estimated $20,000. The most generous contributors were rewarded with cameo appearances in the book, he added. Several bitcoin businesses, including Bitstamp, Coinbase, Chain and Xapo, also helped with the fundraising. Preukschat told CoinDesk that the support from the bitcoin community had been amazing and that the response to the book had already been very positive. “Since the hard work of creating the story is done it will be quite cheap for local publishers to translate and then print or create a digital edition,” he added.